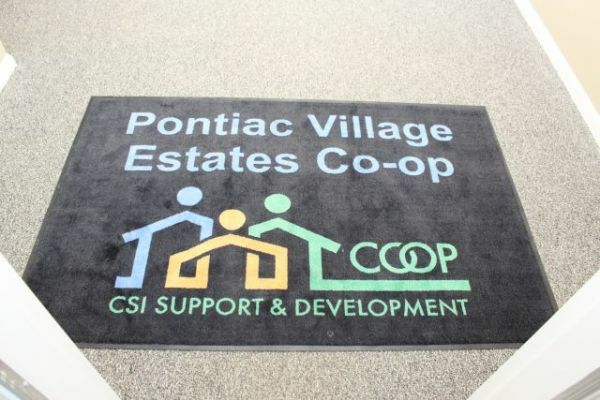 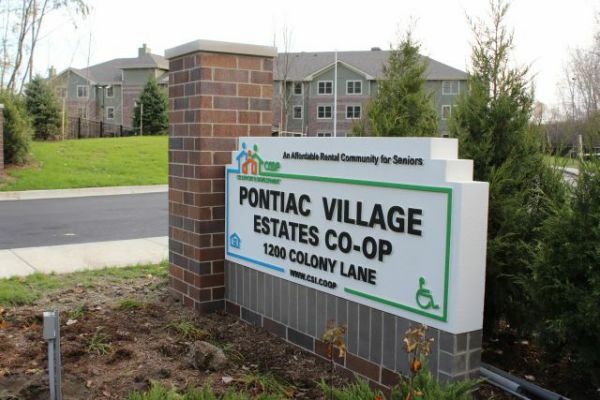 CSI Support & Development's newest affordable rental community for seniors, Pontiac Village Estates Co-op, is located off of Walton Boulevard, just west of Perry Road. 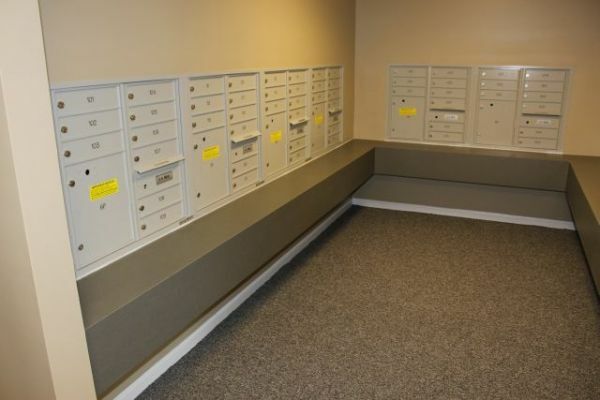 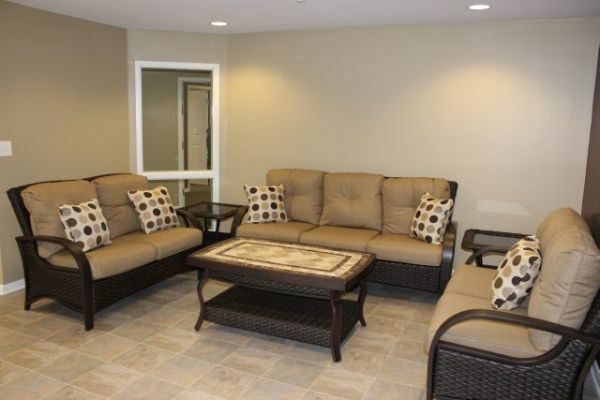 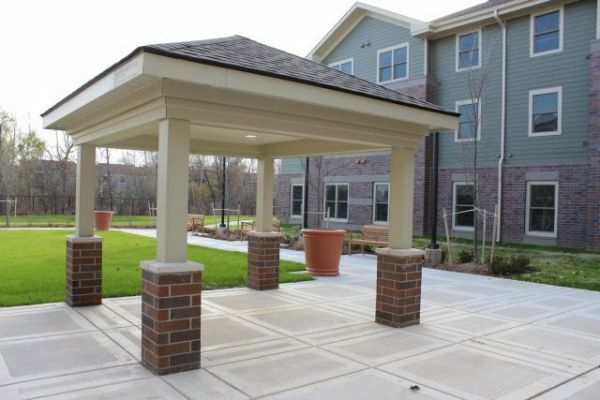 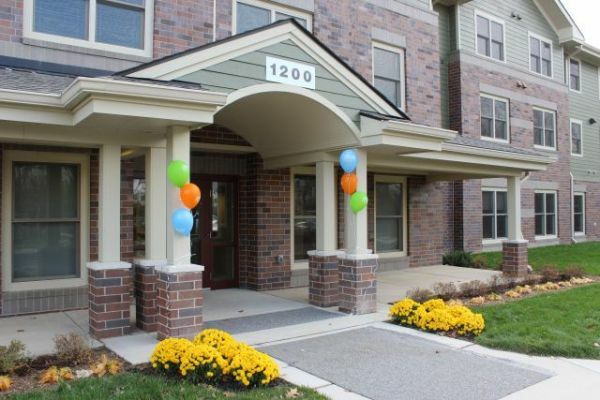 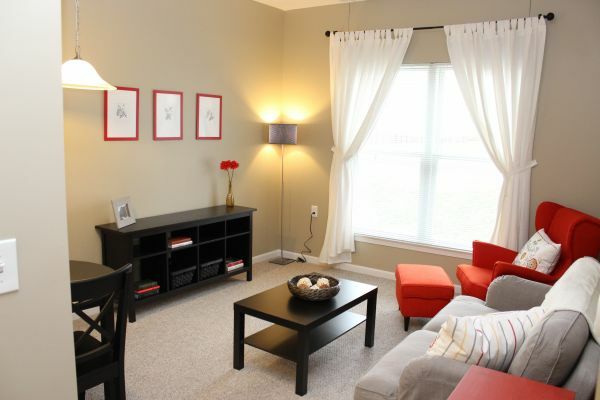 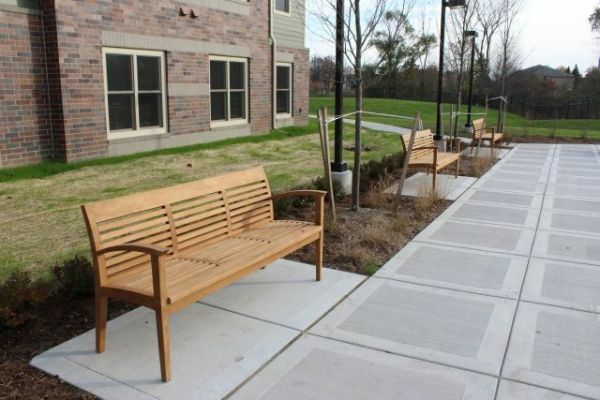 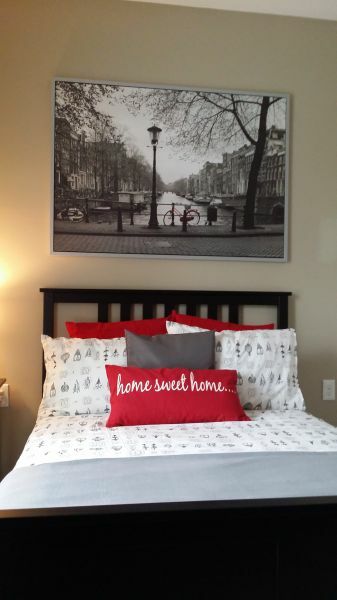 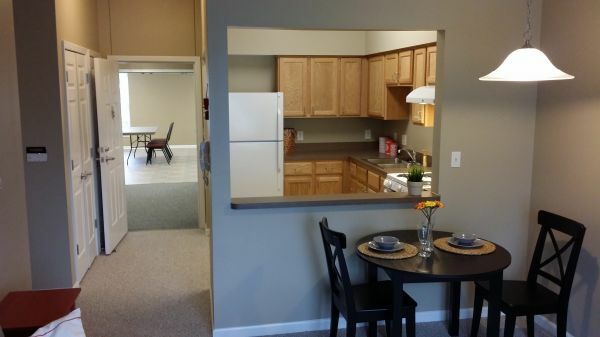 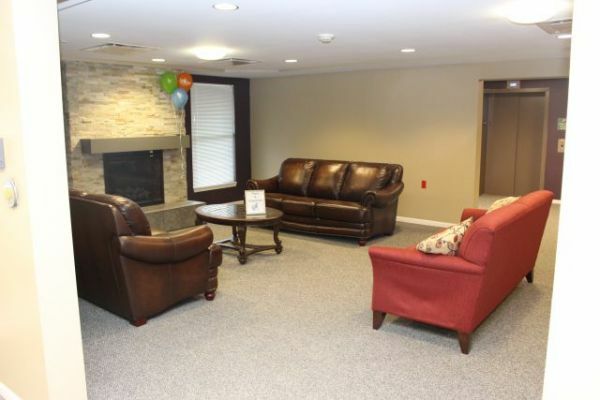 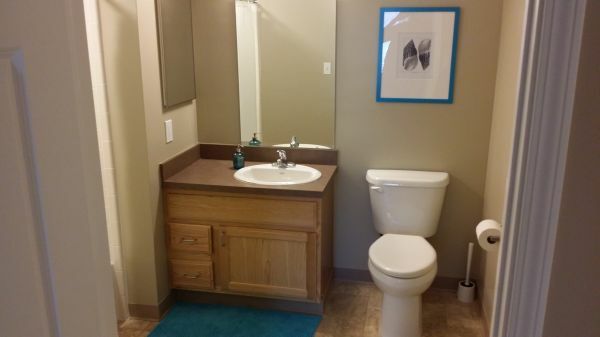 This 77 unit apartment building opened its doors on November 3rd, 2014, with spacious apartments, a computer center, an exercise room, gated parking, and much more! 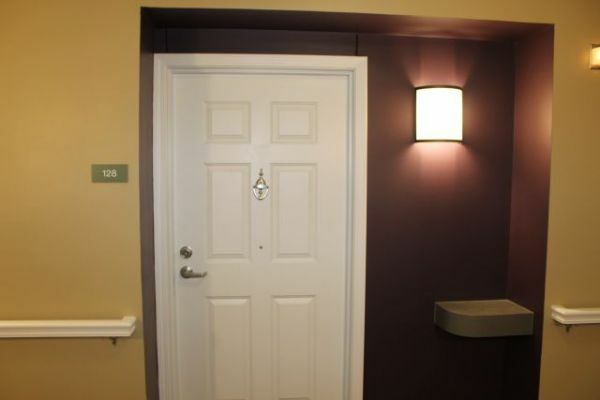 A pleasant living environment is provided with a buzzer/intercom system in every apartment that is operated by the resident/member for entry into the building. 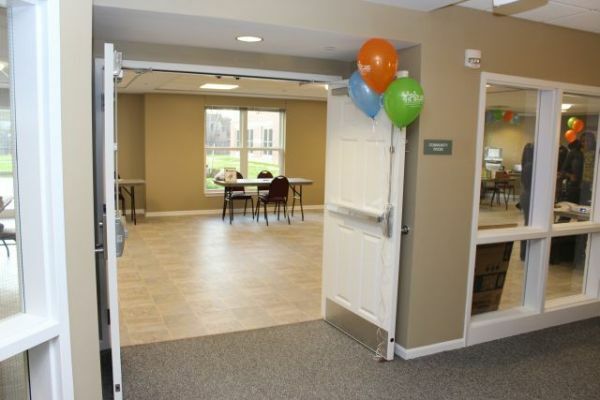 Activities are planned by the resident/members and include luncheons, dinners, bingo, card nights, exercise classes, and many other activities. 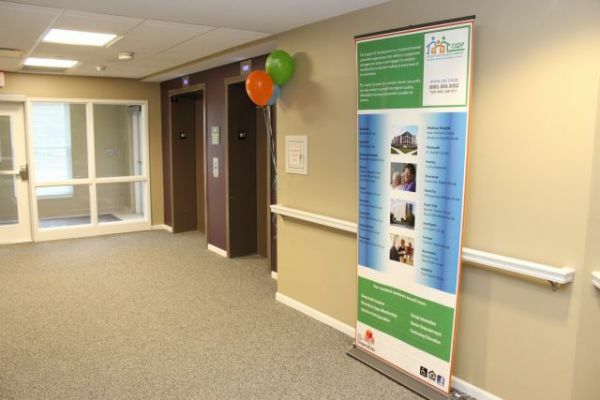 Members have a voice in the management of the building and are encouraged to participate. 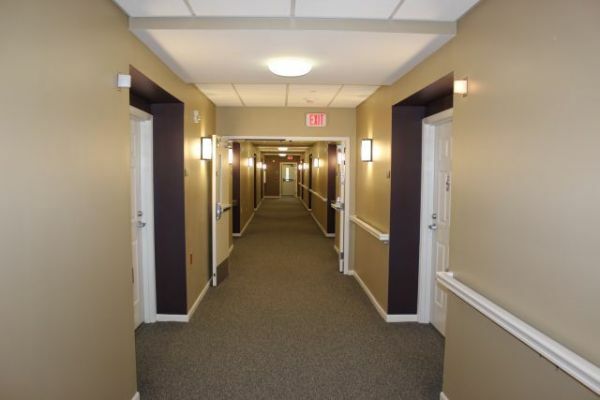 The co-op is within walking distance to the bus line, retail establishments, and an urgent care facility. 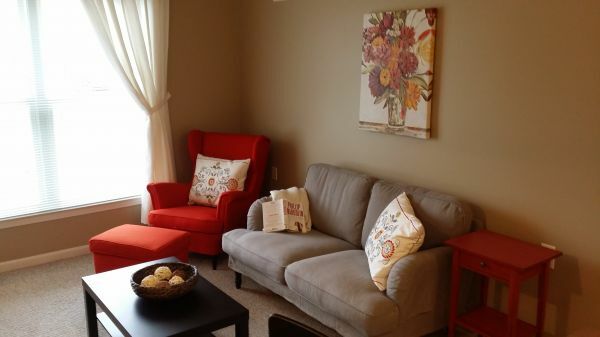 Rent is based on a percentage of the household's income and includes heating, cooling, hot water, and water utilities. 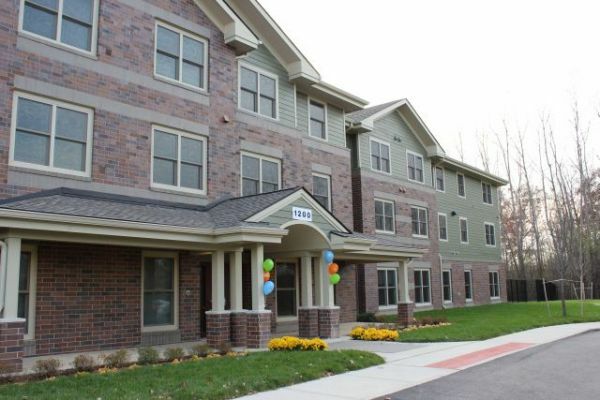 Apply today in order to be one of the first resident/members to enjoy our newest co-op!